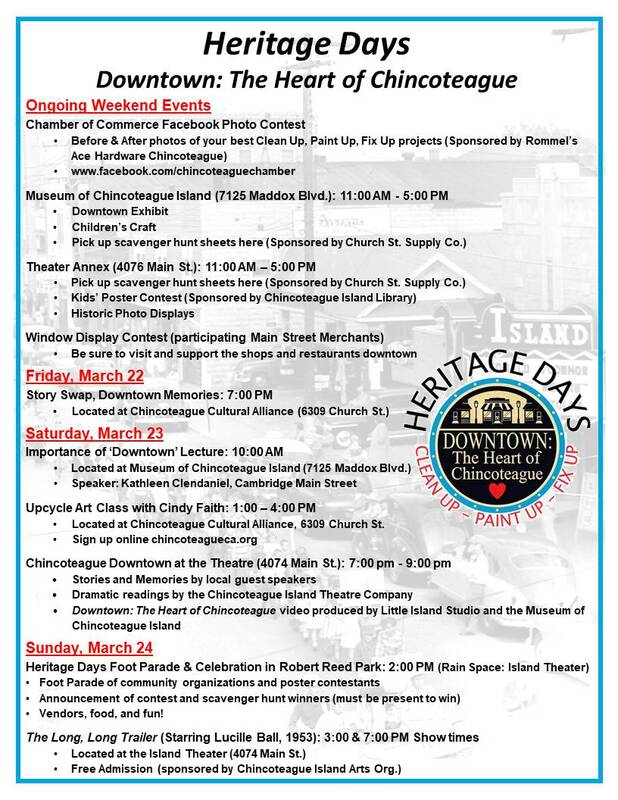 We’re kicking off our 3rd Season of Story Swaps in March, in conjunction with the Museum of Chincoteague‘s Heritage Days. 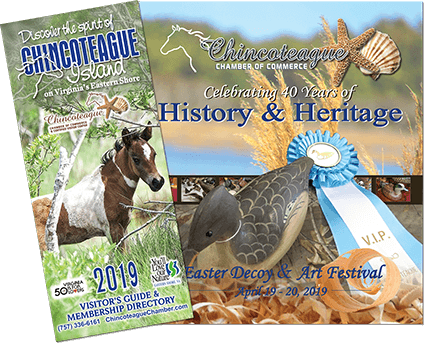 Come tell us your tales of Chincoteague “back in the day.” We’re so happy to be coming back in 2019! Monthly Story Swaps are always offered free of charge, including free refreshments. The Chincoteague Storytelling Guild believes everyone has a story. As always, your participation is KEY to a great story swap.